Have you had the opportunity to view the video above starring Graded's very own? 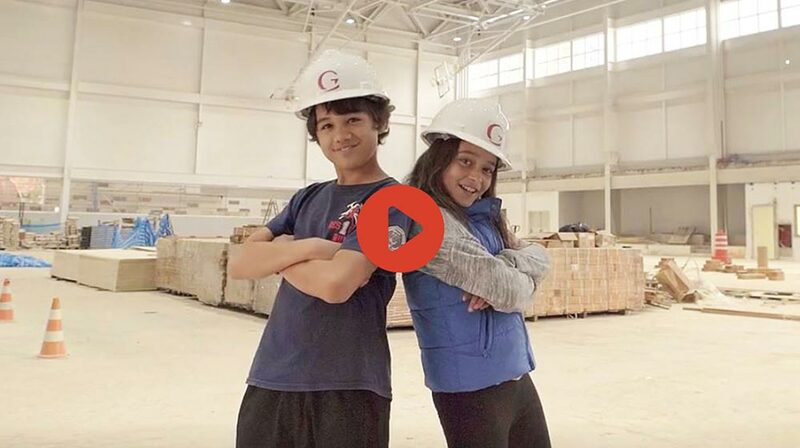 Lower and Middle School students eloquently explain why fundraising matters and outline the differences between the Graded Annual Fund and the Centennial Campaign. As we continue to strive to advance the institution, I hope that you will join me in supporting Graded at a level that is meaningful to you.